Wanting to celebrate the Sacrament of Matrimony? is established in the Archdiocese of Birmingham to support the life in faith of the Catholics of Boldmere, Sutton Coldfield, and to assist us in our mission of sharing the Good News of the Gospel of Jesus Christ. 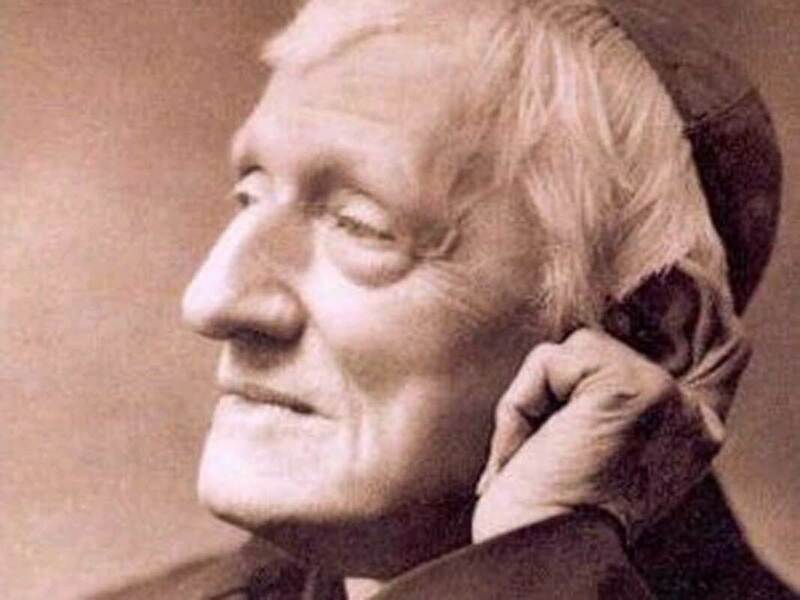 It has been announced by the Holy See that Blessed John Henry Newman has been approved for canonisation in the near future. Please invoke his intercession for our parish and its mission, and for the continued renewal of the Catholic Church in England and Wales. Other prayer times are given in our newsletter.